Hand crafted Heirloom Wedding Album (8x12) w/20 sides of images hand selected by YOU! Heirloom Wedding Book (9.5x13) Hand crafted Heirloom Wedding Album w/24 sides of images hand selected by YOU! *All packages come with Personalized Keepsake Box with a few of our favorite images! *We can customize any of our packages to fit the vision of your Wedding day. All wedding packages come with High resolution images on a USB drive. Select paper type- Photographic, Metallic, Texturized etc. 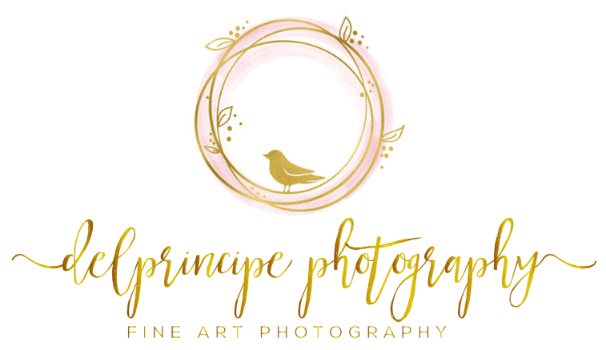 DelPrincipe Photography legally owns all of the rights to all images. Release form provides limited rights to make reprints for personal use only. Explore More of DelPrincipe Photography!